In an effort to revolutionize stem cell-based research, StemoniX is hard at work providing stem cell solutions for drug development and discovery. Between its two offices, the R&D site in San Diego and the manufacturing facility in Maple Grove, two people on staff specialize in bioinformatics, which is crucial for organizing and processing the company’s biodata. One of those people is SciTechsperience intern Nishitha Paidimukkala. 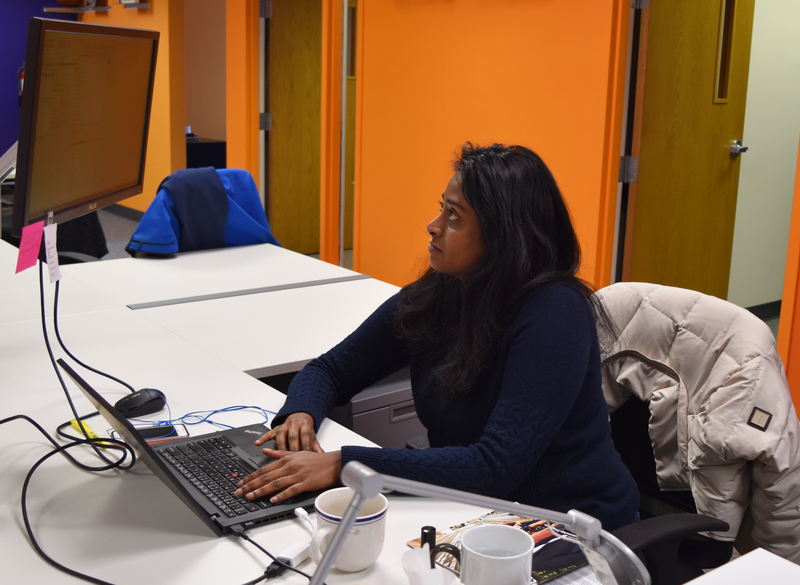 Peris and Paidimukkala connected through the SciTechsperience Internship Program, a free, state-funded program that not only helps small companies hire top STEM talent, but makes the affordability of hiring interns easier as well. When companies like StemoniX hire through SciTech, they receive an end-of-internship reimbursement, up to $2,500 per student, to help cover their intern’s wages. When Paidimukkala interviewed with StemoniX, she was pursuing her doctorate in bioinformatics and computational biology at the University of Minnesota and writing her thesis on gene stem cell research. 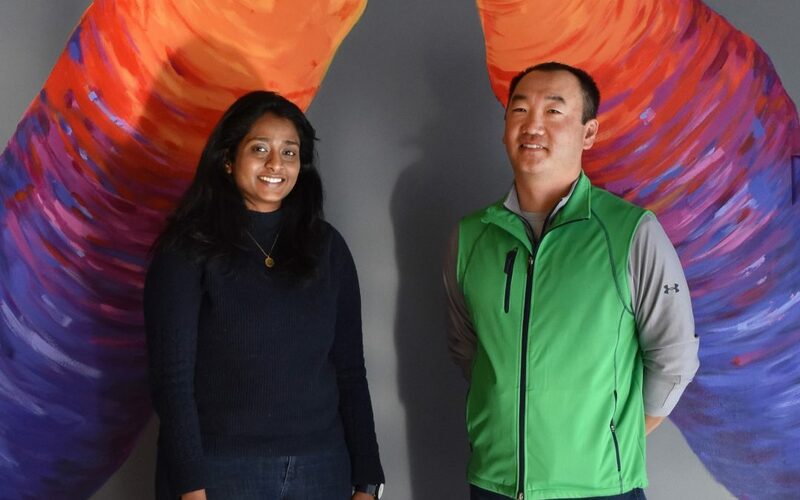 To help advance their product development, it was her job to then turn said data into an information package, which served as a reference so that StemoniX’s clients can determine how the stem cell model compares to humans as a replacement for animal models.